Stock # JG396711, 6.7L I6 Cummins Turbo Diesel Engine, Automatic, 5 mi. 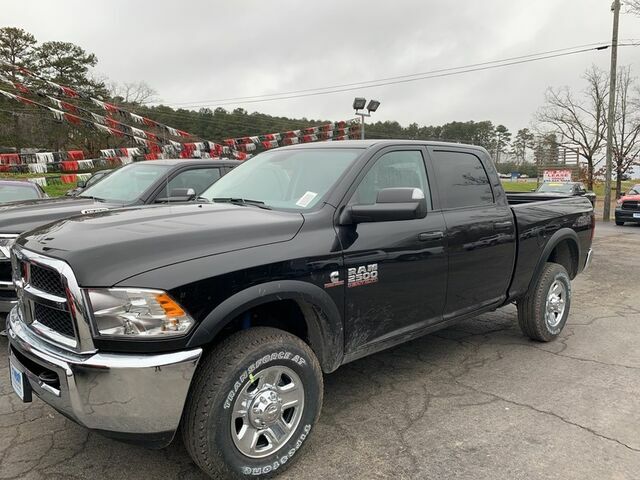 This 2018 Ram 2500 Tradesman is proudly offered by Cowboy Chrysler Dodge Jeep Ram Want to brave the road less traveled? You'll have the 4WD capabilities to do it with this vehicle. You could keep looking, but why? You've found the perfect vehicle right here. You can finally stop searching... You've found the one you've been looking for. This vehicle won't last long, take it home today.